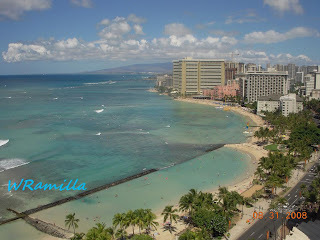 Taken from Marriott Waikiki - Thanks again to Lea for the Ocean's view room. Stayed for the labor day weekend when hubby visited before he left for his deployment. It's been only 2 weeks and it seems like he's been gone for a year. It's not as bad though as compared to his previous deployments. I deal with sadness & loneliness better now. More pictures with "weekend with daddy" later on. very nice view, well taken.. good job.. thanks for dropping by.. added u in my list already, hope to see you again and hope u can add me too.. thanks! 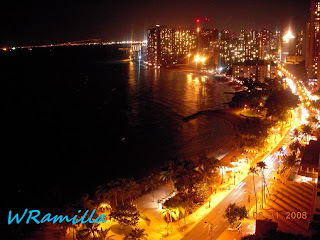 Wow, beautiful pictures Winnie =). hello there, got an award for you.. come and get it when u have free time..